Fundraising For Us - CF Holiday Fund - providing opportunities to spend quality time together. Our fundraisers are people like you, because of them we exist. 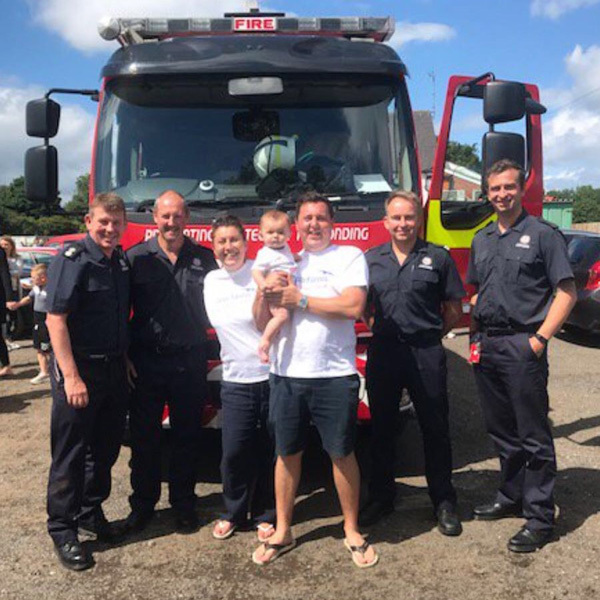 Without the effort they put into organising fundraising events it wouldn’t be possible to help all the wonderful families you see here on our website. On this page you can read about the incredible people who have gone out of their way to raise funds in their local community to support the CFHF. We are so grateful to all of our amazing supporters and we hope their stories will inspire you. 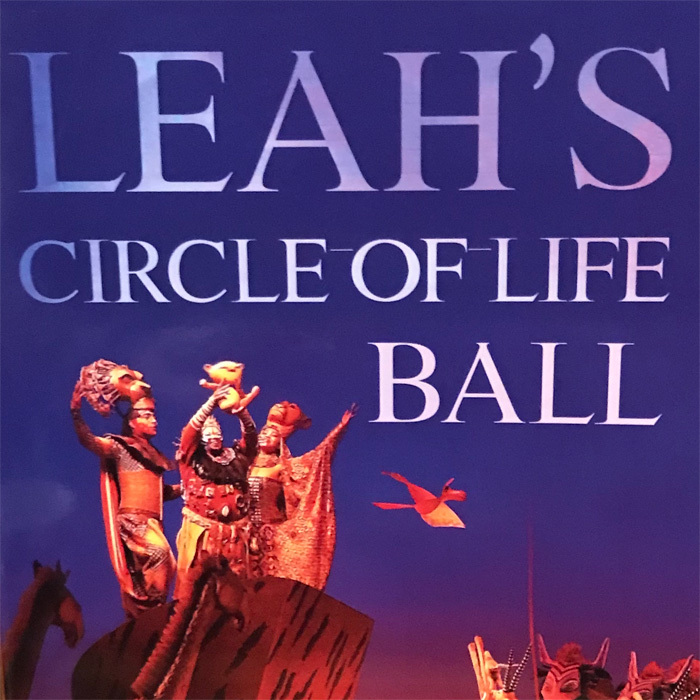 Thanks to 'Friends of CF' for their extraordinary donation of £1,500 from the annual 'Leah's Ball' in Liverpool in memory of the wonderful Leah who died of CF. Due to the match-funding offer to Barclays UK staff the money will be doubled bringing the grand total to £3,000, thanks Barclays. This means 8.5 families with a child with CF can have a Respite Break Grant or three families with very ill children can experience a one off funded holiday. Thank you all so much, you are an inspiration. 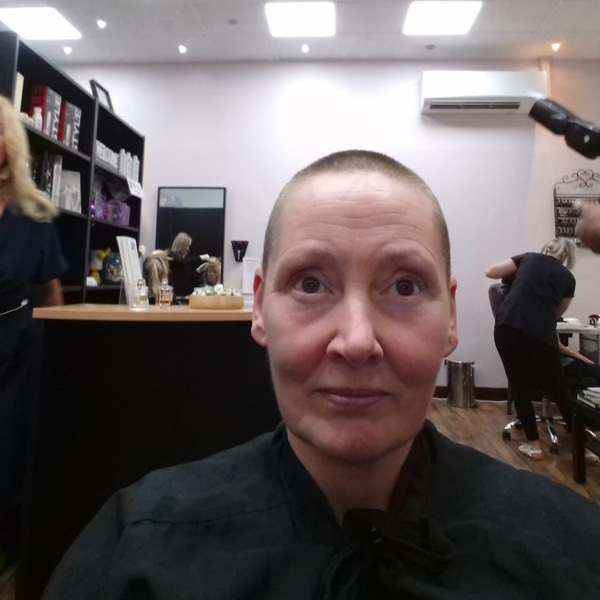 Angela and her daughter, Hollie who suffers from CF, shaved their heads in order to raise awareness of CF and funds for the CF Holiday Fund. 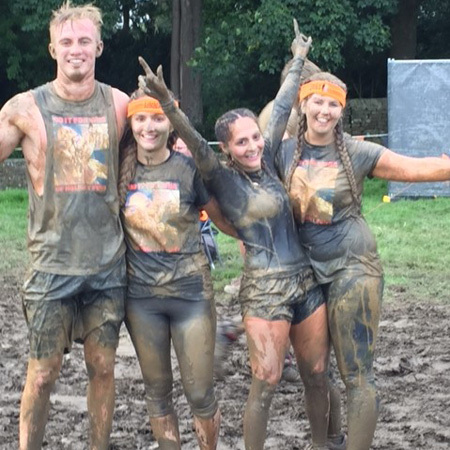 Grace and her friends participated in a tough mudder to honour the memory of their friend, Iona, who passed away from CF at just 19. 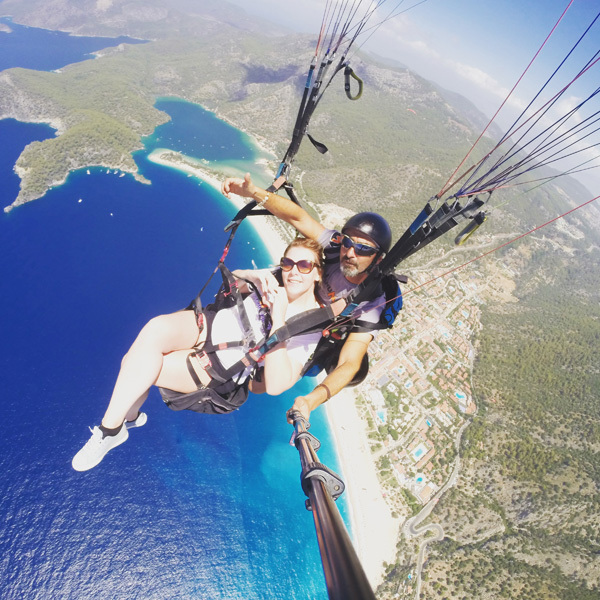 Kayleigh, mum of Colby, raised funds for the CFHF skydiving while on their holiday in Turkey after receiving one of our Respite Break Grants. 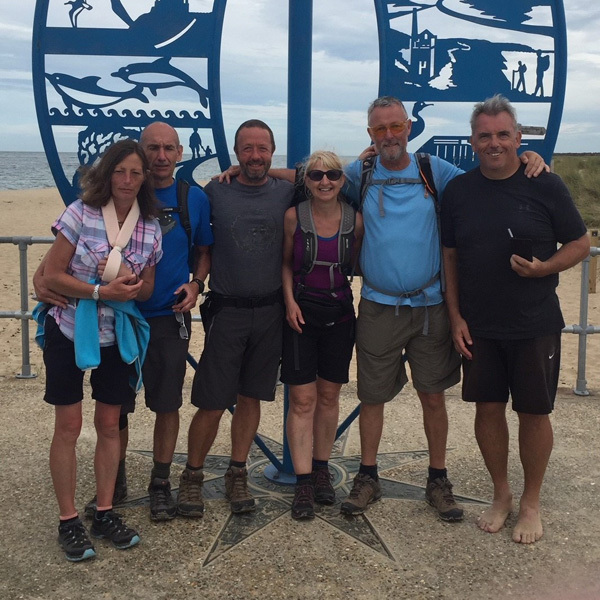 Dave Williams, Dave Sissons and their party walked the entire Devon and Cornwall Coastal Path over 4 years raising almost £4,000 in memory of Sarah McGargle who succumbed to a long struggle with CF leaving a young family behind. 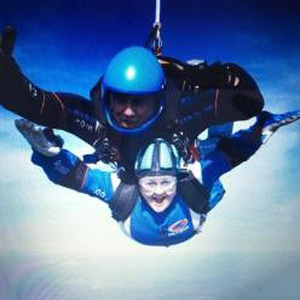 Molly conquered her fear of heights and went skydiving to raise funds for the CFHF after her friend died from CF. 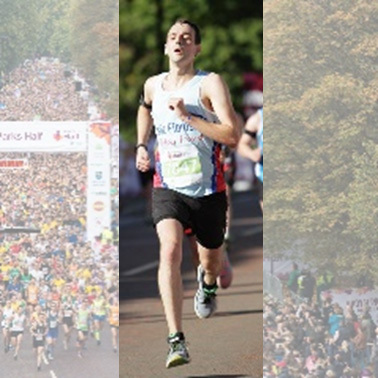 George participated in the Royal Parks Half Marathon on behalf of the CFHF with friend and colleague Martin Luke Brown, thank you both (and slow down you’re making us look bad!). 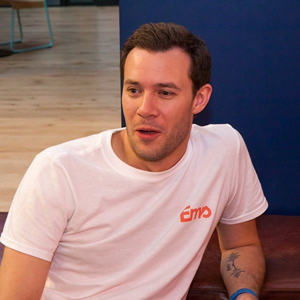 Alex is taking part in The Lakes Challenge in memory of his sister Emily, who passed away from cystic fibrosis in 2015. 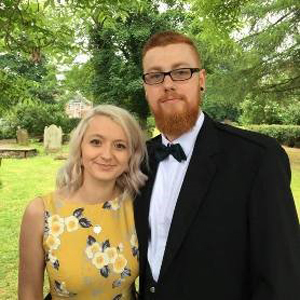 Alex said, “Living with CF is a daily struggle, which is why I feel so passionate about supporting the CFHF in their efforts to bring joy to someone through an amazing holiday”. Zoe went all out and ran an epic summer fair in her community. It was a gargantuan affair and she raised a huge amount of money. Even the local fire brigade turned up to show their support. 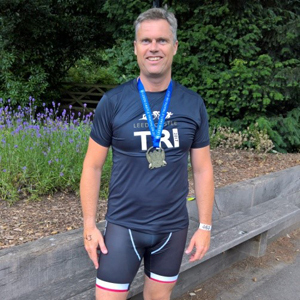 Jonathan manages an employment company, volunteers as a trustee of the Holiday Fund and still finds the time to run, cycle and swim to raise us much needed funds, thanks Jonathan. This is Charlotte (and partner Robbie), Charlotte works for Health Education England and runs an annual fundraising day at work in aid of the CFHF which brought in a whopping £1,442.47 in 2017. Charlotte has also written our A-Z of fundraising ideas so get in touch if you’d like a copy.